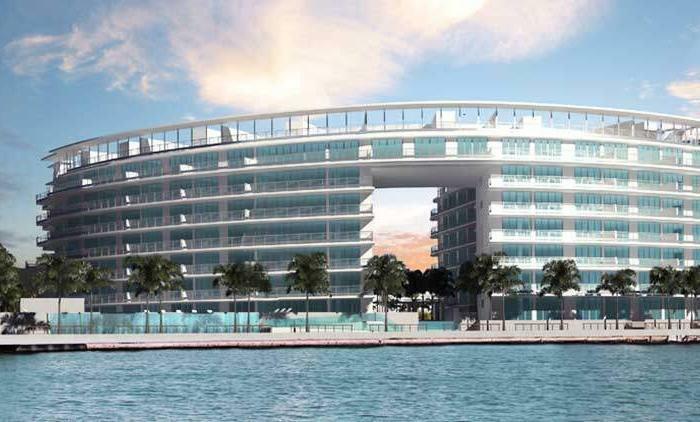 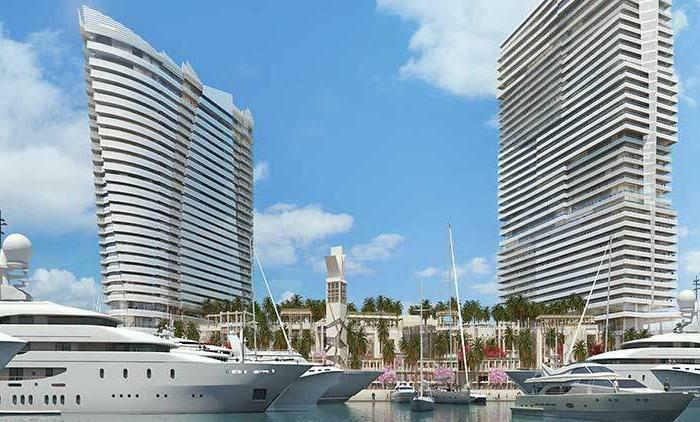 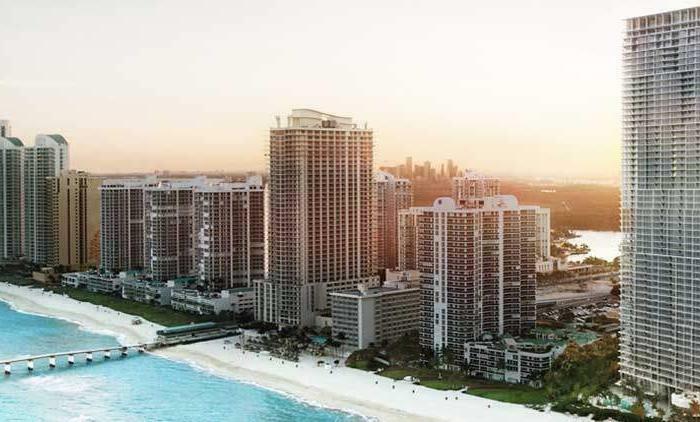 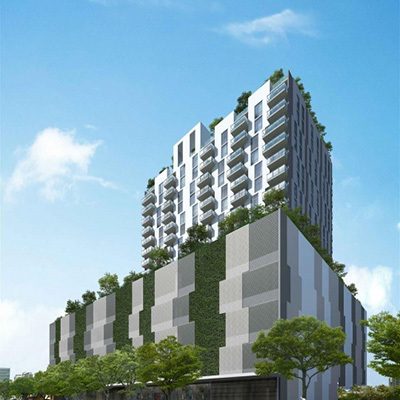 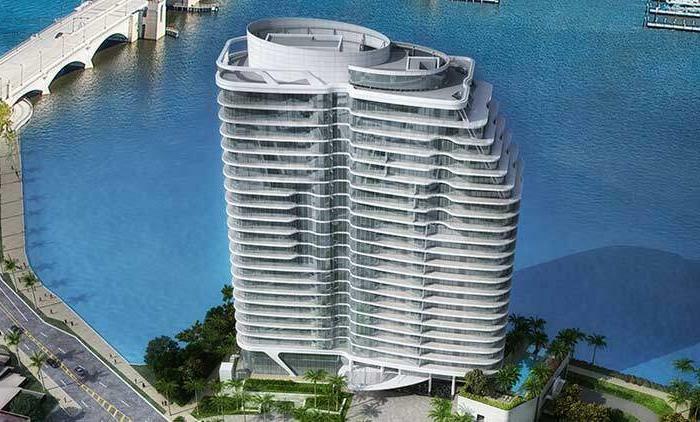 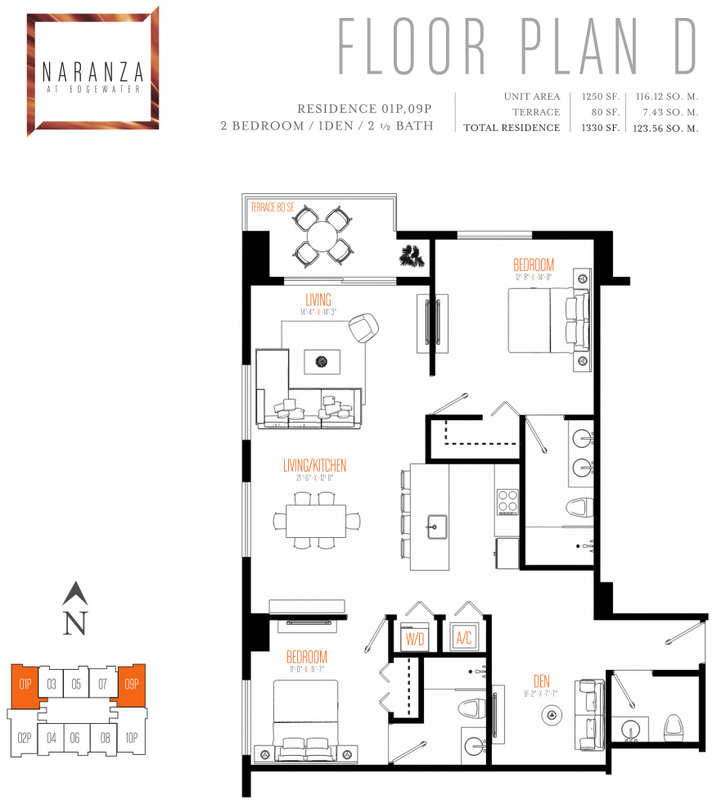 Naranza condos is located on trendy east Edgewater in Miami, only one block away from the bay. 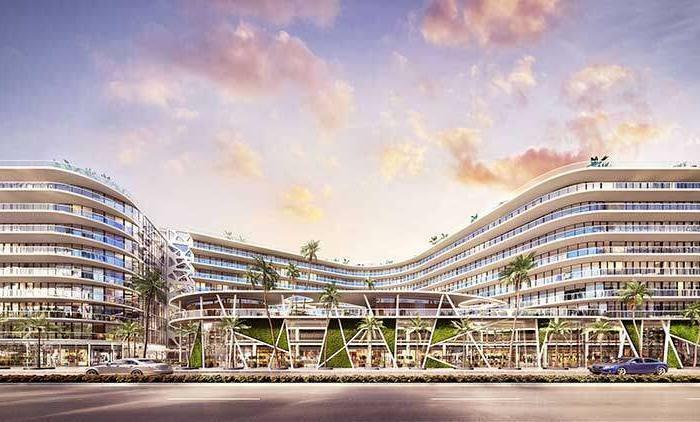 Nestled between Downtown, the fashionable Design District and the Arts and Entertainment at Wynwood and Midtown, this area has become a hot spot for cultural mix and diversity. 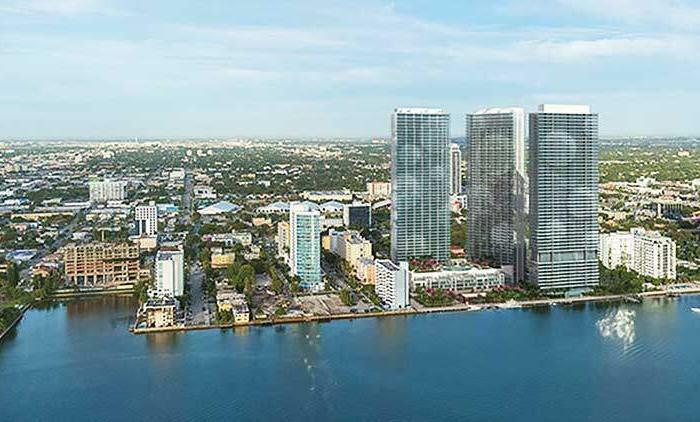 Naranza at Edgewater offers a premium condominium lifestyle in a boutique-sized development that takes superb advantage of its location. 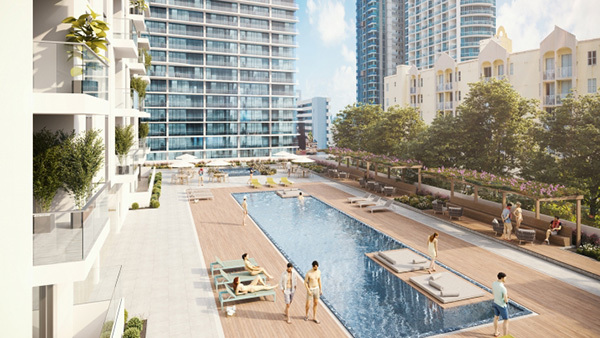 Nestled just a block from Biscayne Bay at 430 NE 31st Street in Miami, Naranza puts residents in close proximity to the trendy Design District, Downtown Miami and the endless attractions of the arts and entertainment of Wynwood and Midtown. 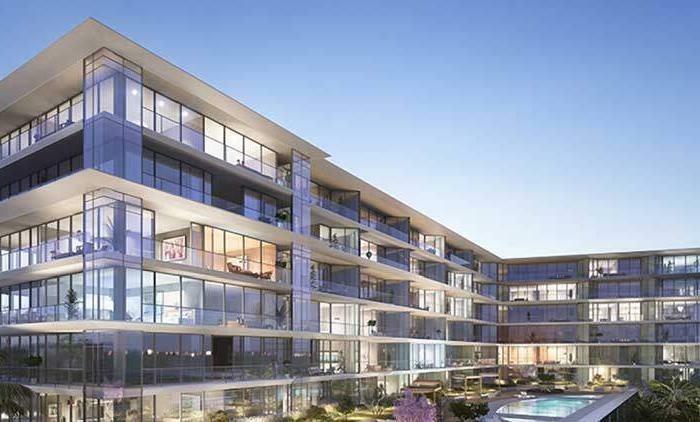 Famed design firm Arquitectonica has envisioned a modern jewel with just 137 units situated to capture panoramic views of the bay and the city. 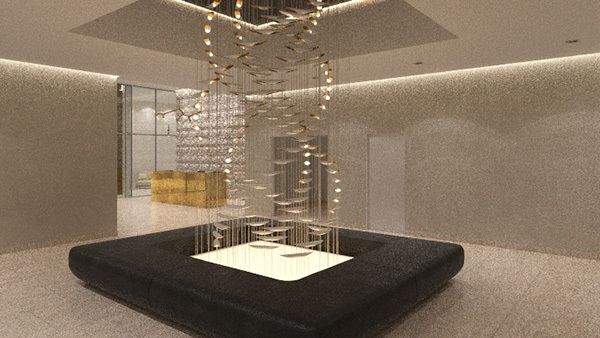 Interior designs by AEI provide a state-of-the-art environment notable for its clean lines and earthy-toned materials. 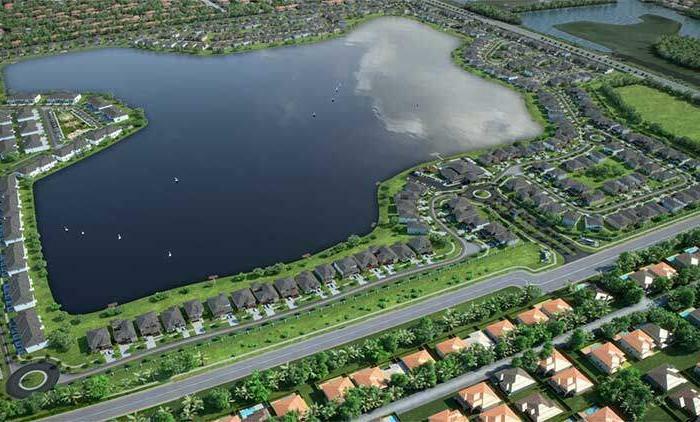 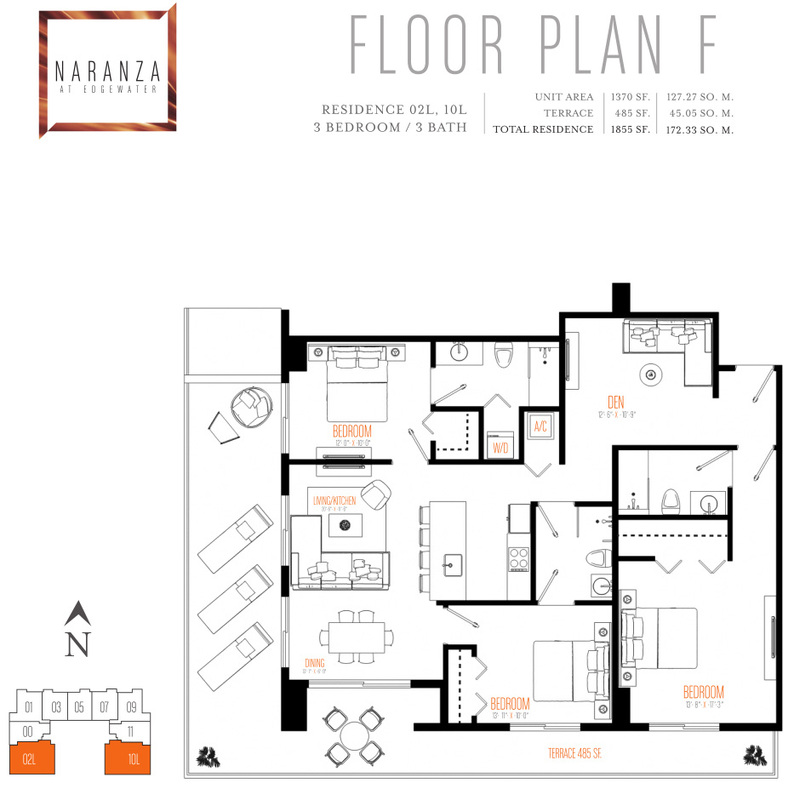 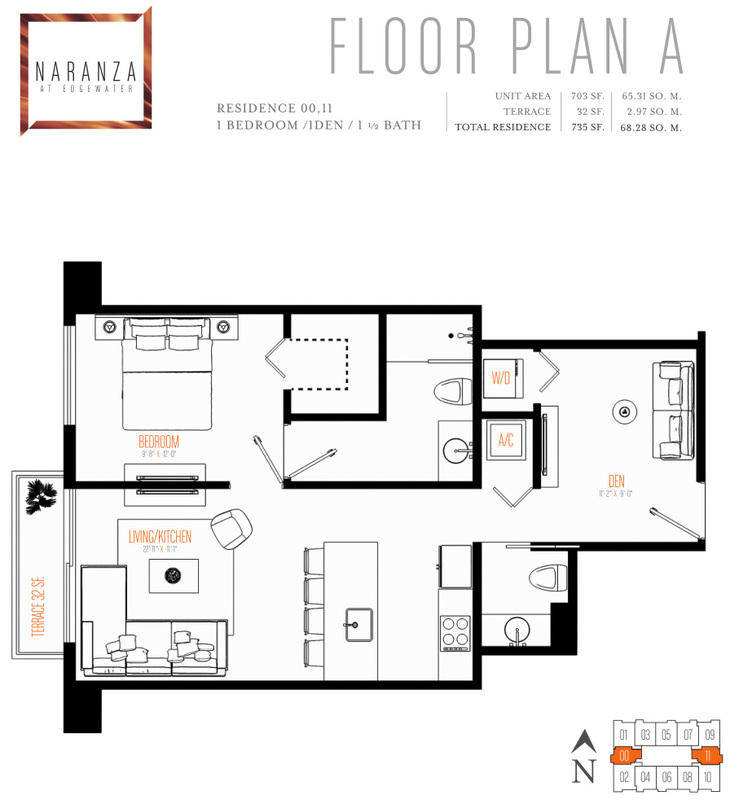 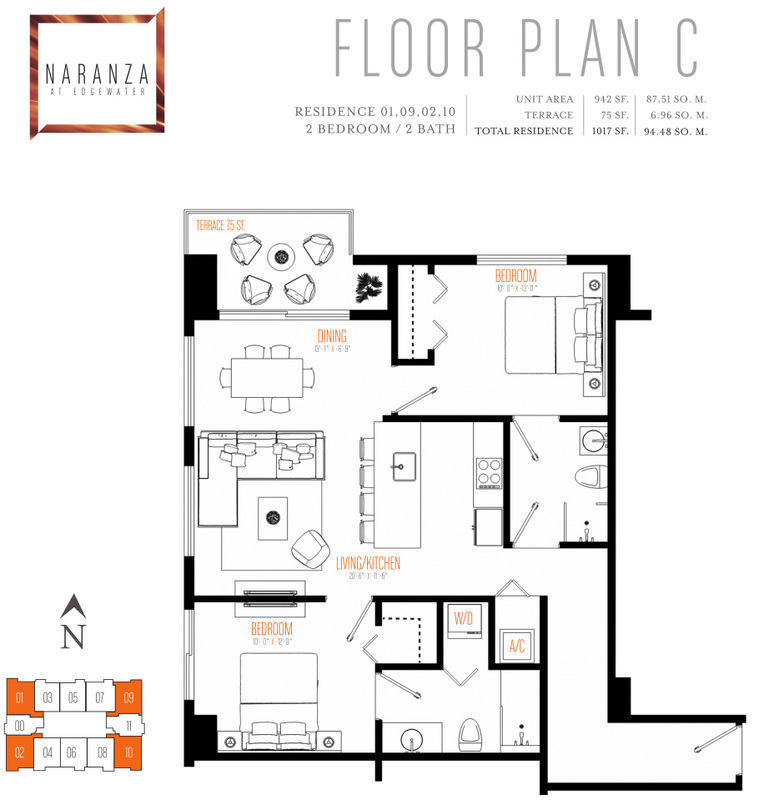 Choose from a range of floor plans – 1 bedroom plus den; 2 bedrooms; and 2 bedrooms plus den. 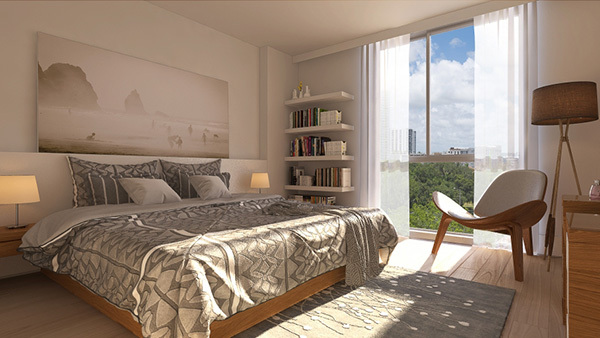 All units feature 9-foot ceilings heightened by floor-to-ceiling glass windows and sliding doors. 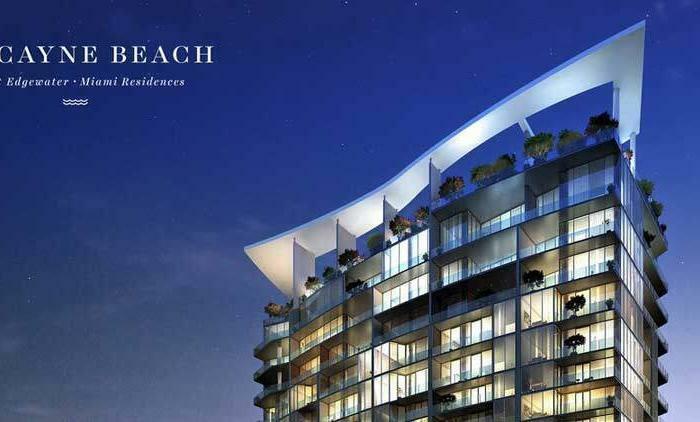 Balconies extend seven feet for spacious outdoor seating. 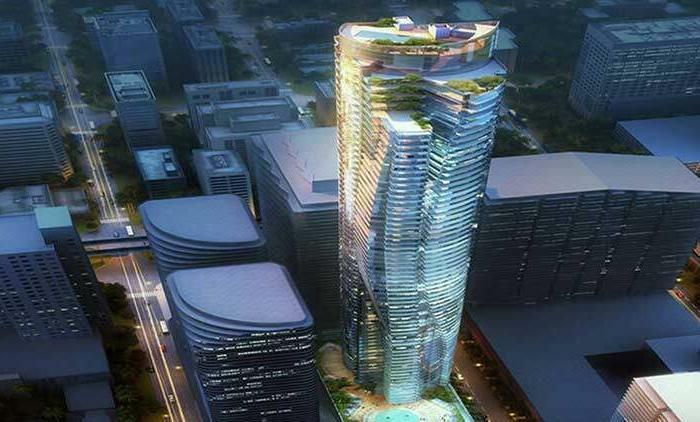 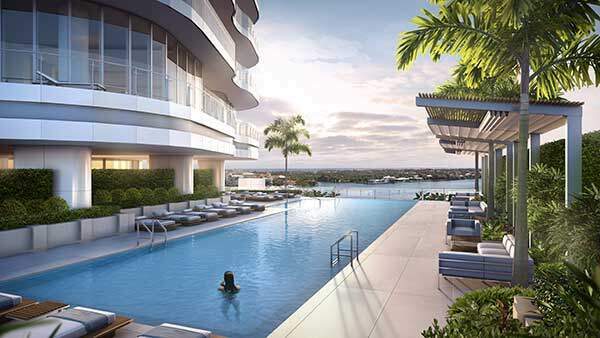 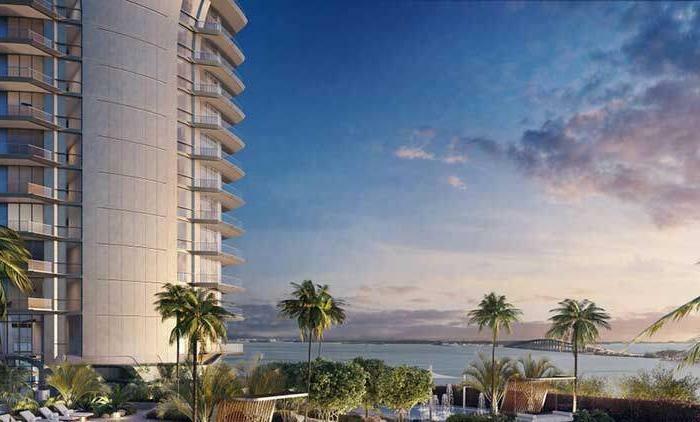 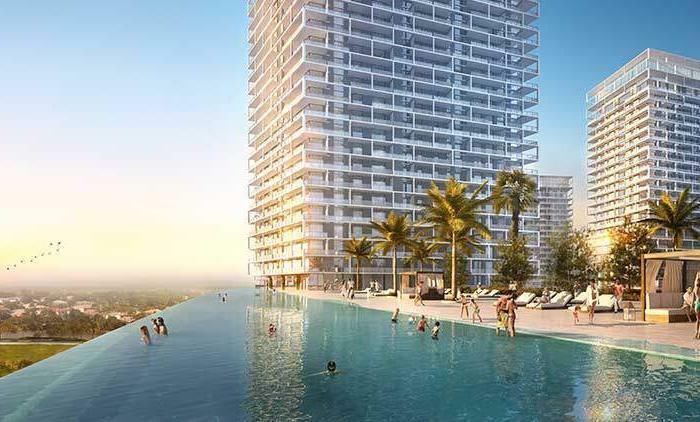 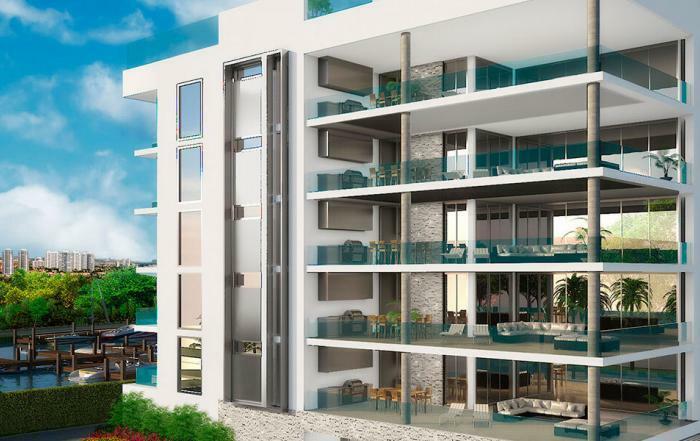 Find poolside Lanai units on the 6th-floor as well as premium corner units on the top floors. 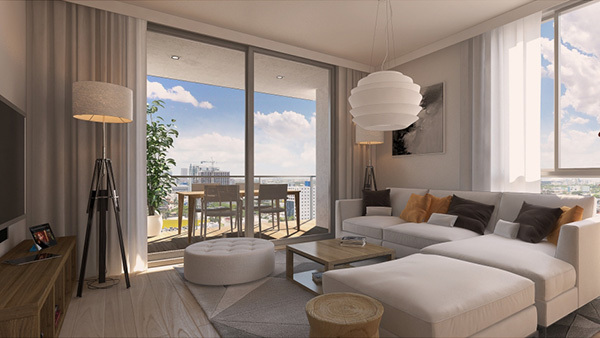 The sleek clarity of light-filled interior design features is emphasized by a subtle palette and fine finishes. 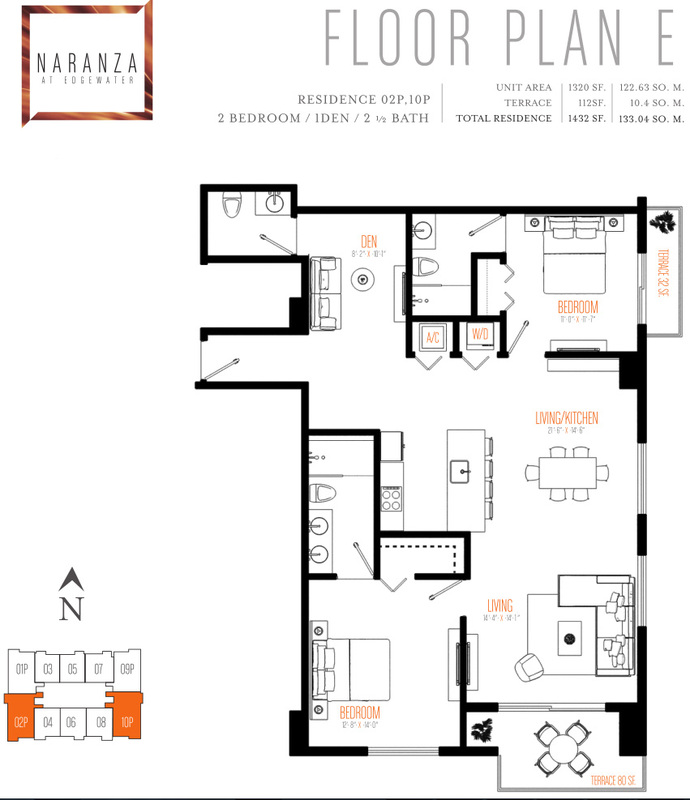 Units are move-in ready and feature porcelain flooring that recalls wood surfaces. 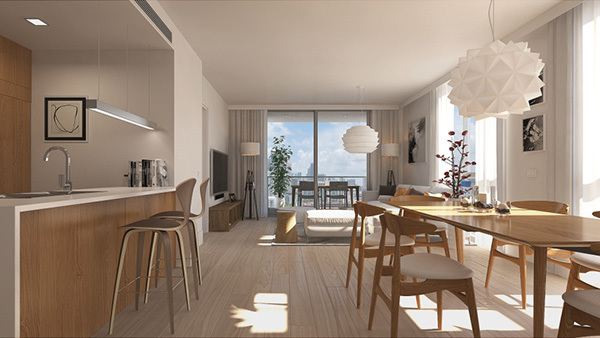 Kitchens are complete with top-of-the-line appliances set in fine cabinetry accented by quartz countertops. 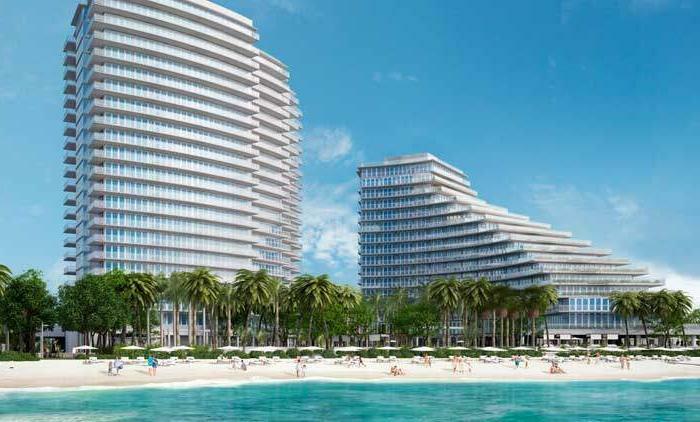 The modern baths feature frameless glass-enclosed showers and fine cabinetry. 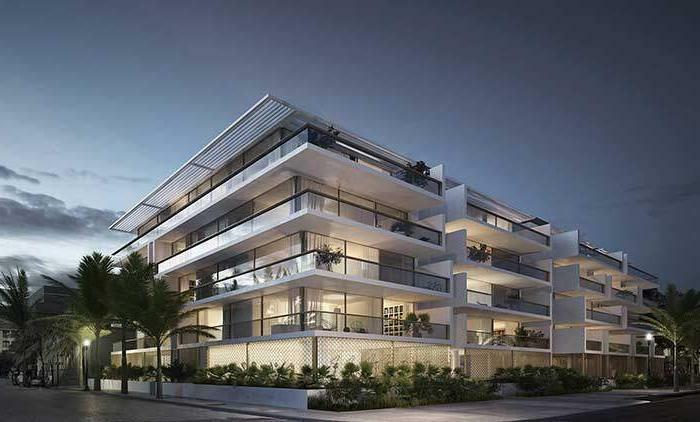 The boutique nature of the development captures an intimate environment that doesn’t skimp on luxury appointments. 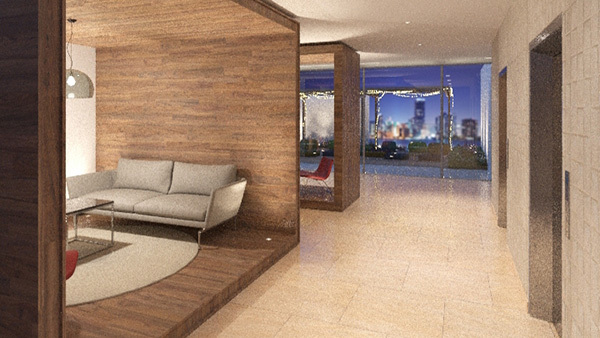 Relax on the yoga deck. 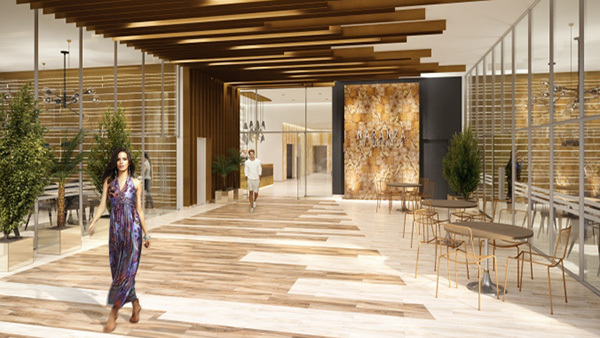 Gather with friends in the covered lounge area or the multipurpose clubroom. 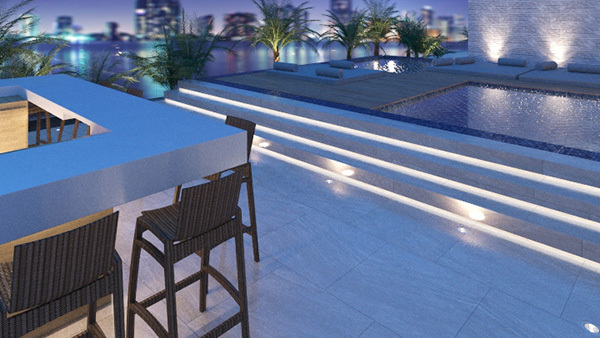 Or meet on the lounge terrace around the water feature and fire pit. 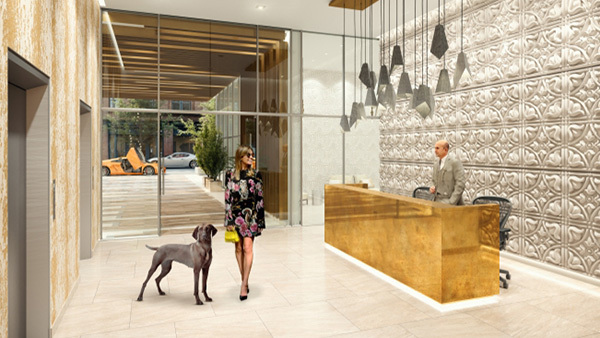 Concierge service is at hand. 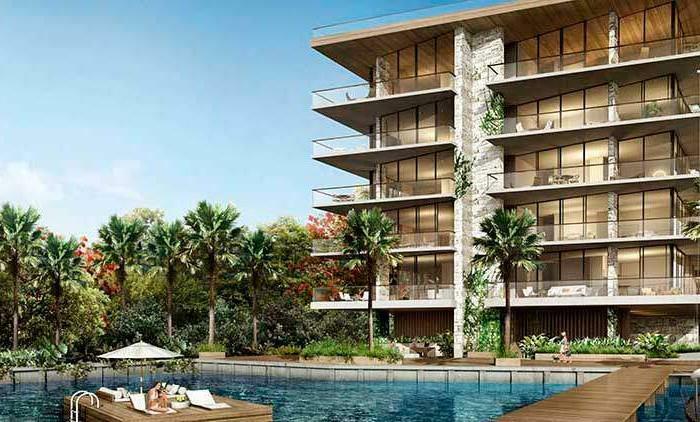 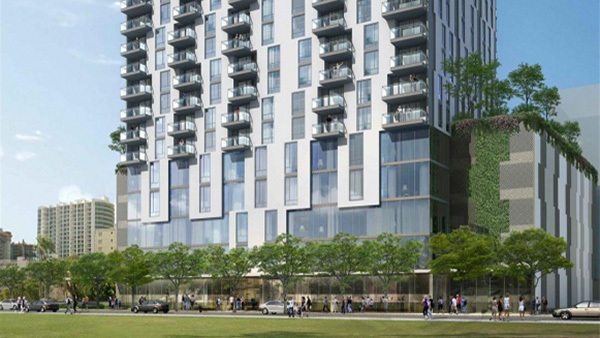 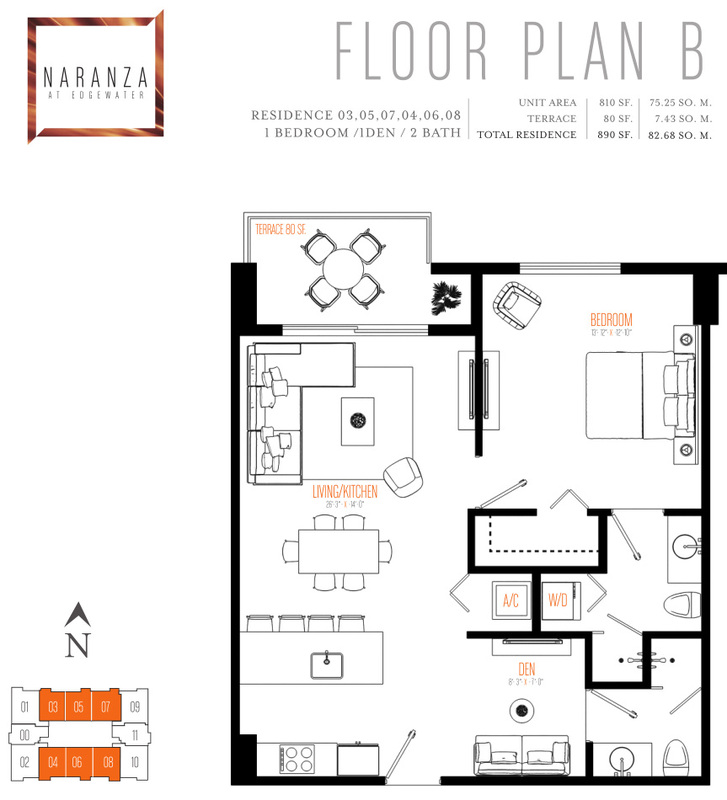 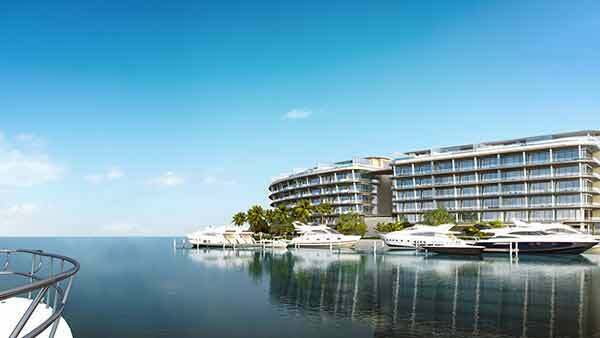 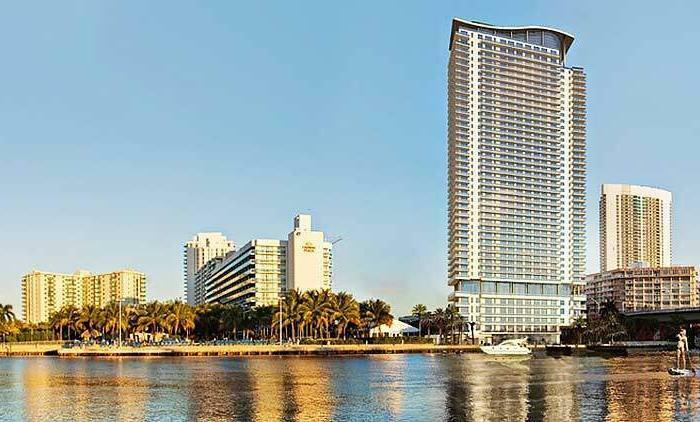 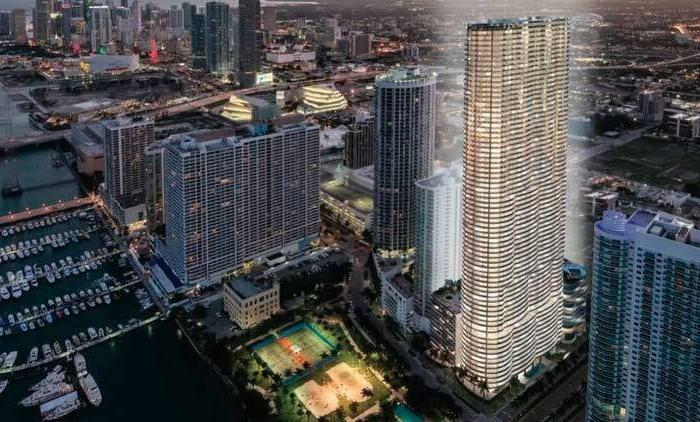 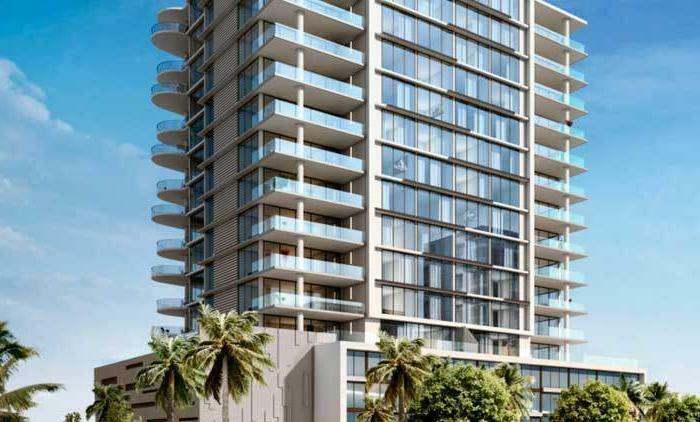 Naranza at Edgewater meets any checklist of luxury boutique-condo features – convenient location, stylish ultra-modern design, full-ranged amenities, with flexible rental options. 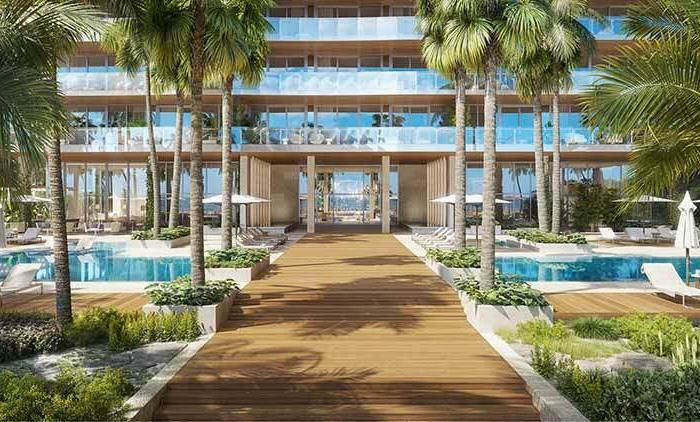 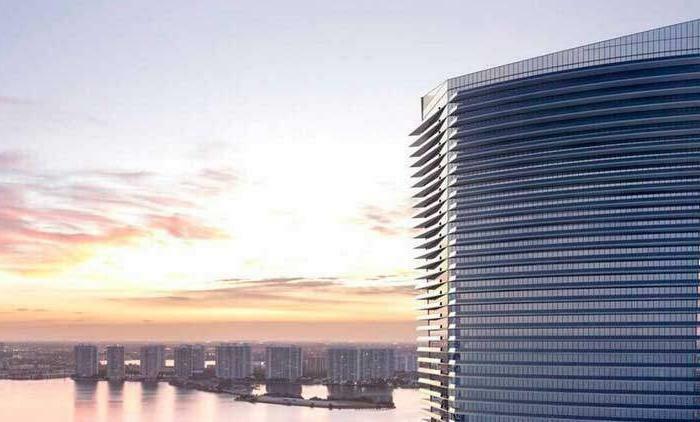 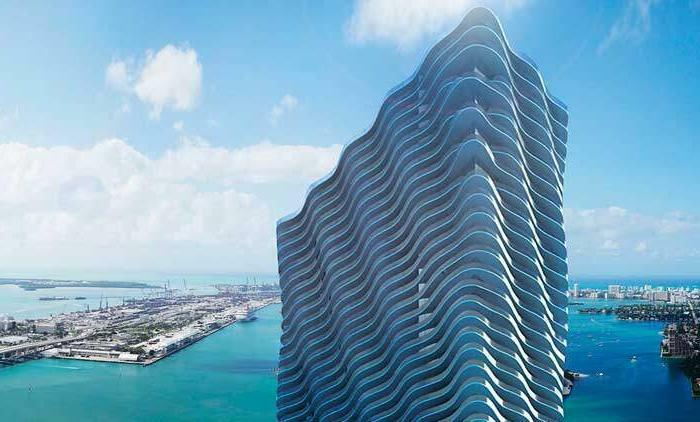 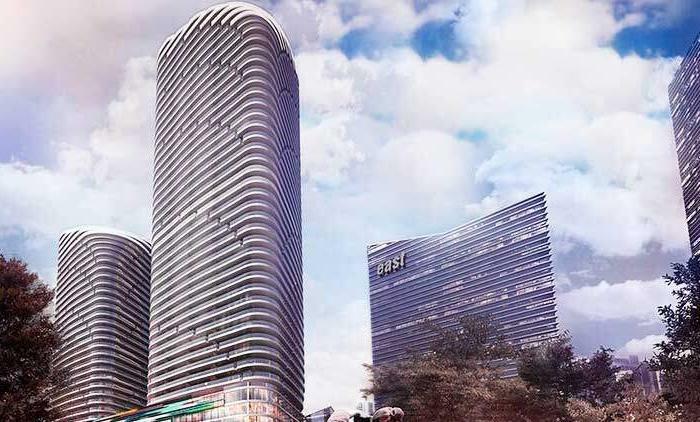 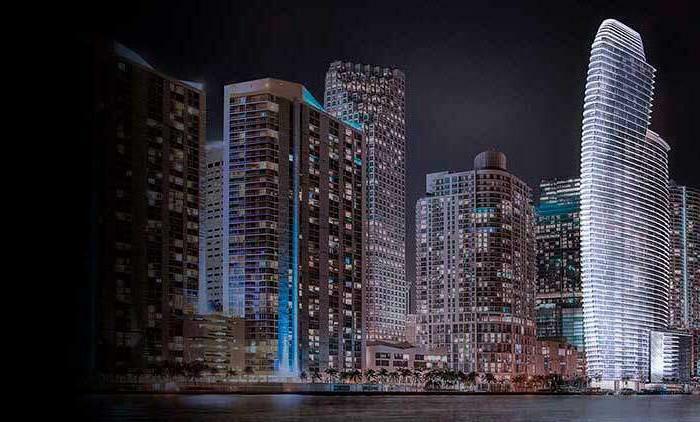 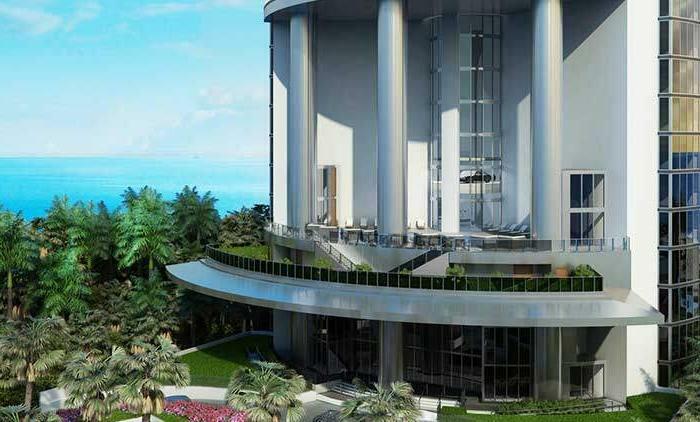 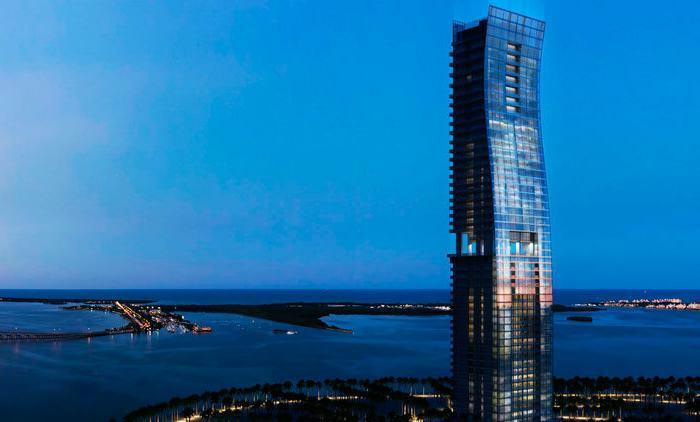 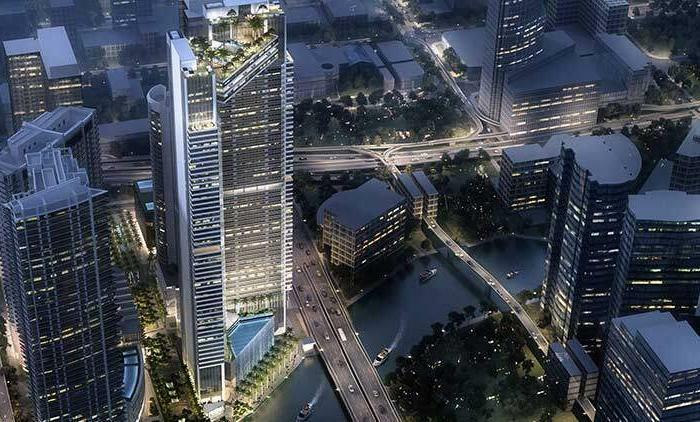 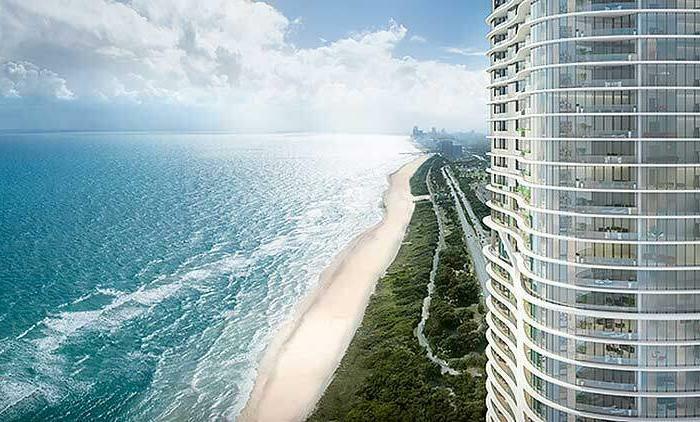 Your investment in the Miami lifestyle can begin here.